We work closely with Brighton & Hove City Council to ensure the safety of their staff on a day to day basis. 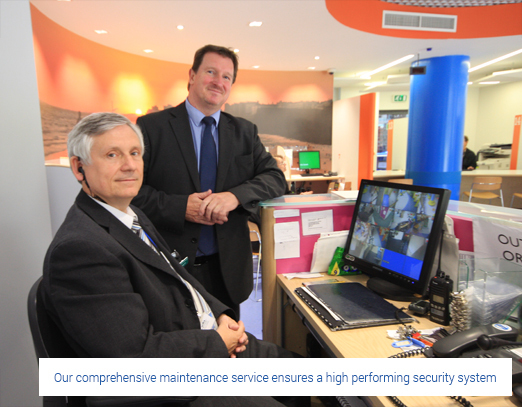 To ensure optimum performance of our security systems it is vital to perform regular maintenance. Like many other council buildings, we have been fortunate to be apart of the security management at Bartholomew House in Brighton. The original installation at the property encorporated the latest IP CCTV systems with in-house monitoring alongside an access control system to regulate authorised access throughout the building. We continue to serve the team with a regular maintenance schedule to ensure the optimum performance of these systems.